With the holidays right around the corner, now’s the time to start buying gifts for your loved ones. Money is tight these days, so gifts where some the proceeds go to a good cause is a great deal. Luckily for you, there are many such gifts that are related to the Vaquita! Let’s take a look. The CEDO Eco Shop is a wonderful place to buy awesome gifts for the holiday season. From Vaquita t-shirts to booklets, to even a special link to Amazon that gives a portion of any purchase to CEDO, they have it all. 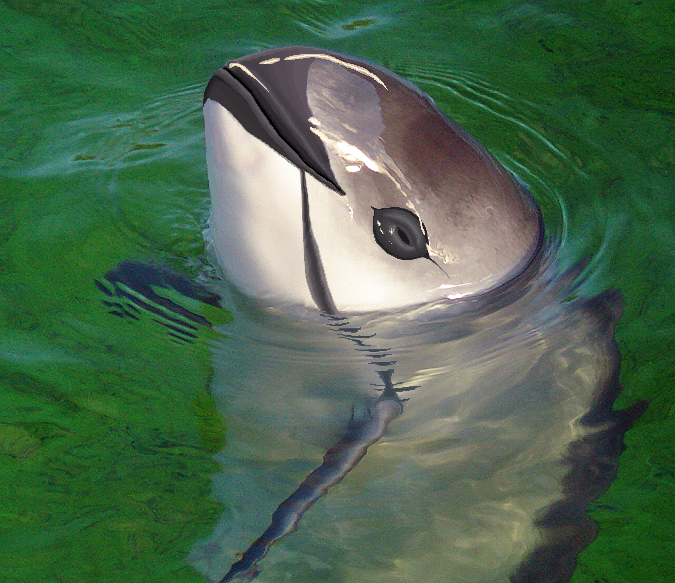 CEDO works extensively with the Vaquita, so it is one of the best charities to donate to. Another wonderful holiday gift for that special someone would be CEDO wine, complete with one of six creatures of the Gulf on the label (of course including the Vaquita). And a portion of the proceeds goes to CEDO! Thank you for this insightful and enlightening post. You cite quite a few excellent points. I agree that it would be a huge boon for the Vaquita to have a celebrity “ambassador” championing its cause. Awareness is key and I think that would be the best way to achieve this. Keep fighting the good fight! Thanks! Celebrities are the best way to get to the people. They look up to them like no one else.